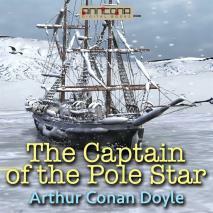 The Captain of the Pole Star, and Other Tales is a collection of early Sir Arthur Conan Doyle short stories. The Captain of the Pole Star and Other Tales was first published in 1890. Total Running Time (TRT): 9 hours, 23 min. Reading by Richard Kilmer.